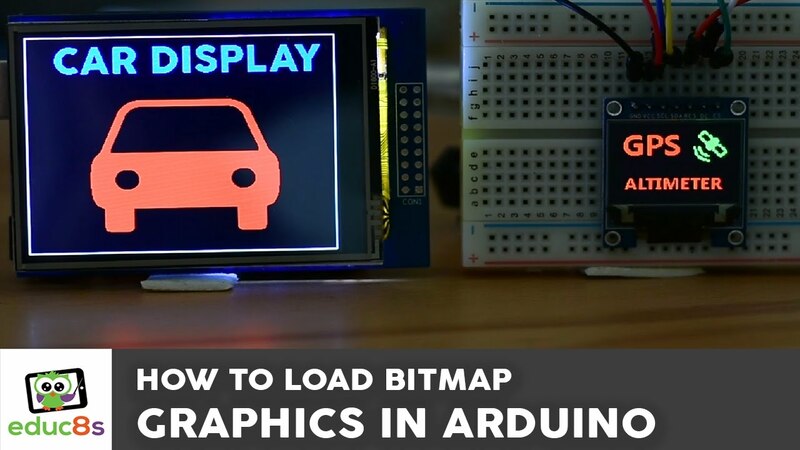 In this video tutorial educ8s.tv shows us how to load bitmap graphics in our Arduino Touch Screen projects using Adafruit’s GFX library. 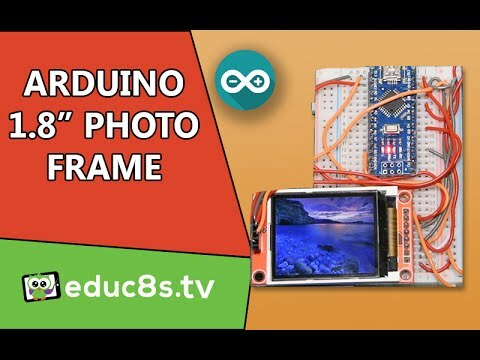 The procedure that I am going to describe works with all the color displays that are supported by Adafruit’s GFX library and by the displays that use the TFTLCD library from Adafruit with a small modification. 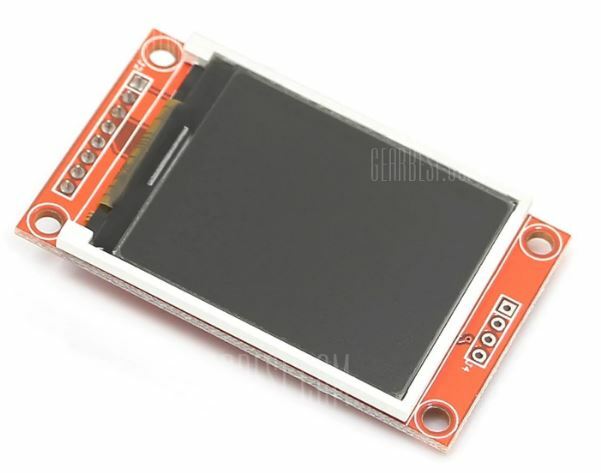 So from the displays I own I can use the color OLED display, the 1.8” ST7735 color TFT display, the 2.8” Color Touch Screen that I reviewed a few weeks ago and the 3.5” Color TFT display. You can find links for all the displays below.